Longs,SC is home to more then a few great golf courses. Not far from Myrtle Beach, you can easily fit 18 in for the perfect beach getaway! Myrtle Beach Golf Central invites you to browse all of the Grand Strand's Golf Courses that have helped to make us become known as the "Golf Capital of the World!" Aberdeen Country Club allows golfers to enjoy traditional Scottish course design with a fantastic 27-hole layout sculpted by Tom Jackson. Golf Digest has awarded Aberdeen with their prestigious four star rating, and it's easy to see why after playing a round here. 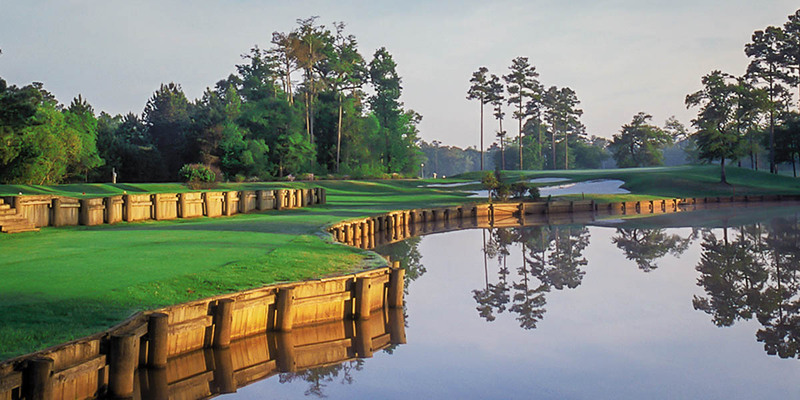 Located on the northern end of the Grand Strand, Aberdeen will challenge golfers with water on 24 of 27 holes and the three distinct nine-hole courses (Woodlands, Meadows and Highlands) can be booked in different ways to provide unique experiences each time out. 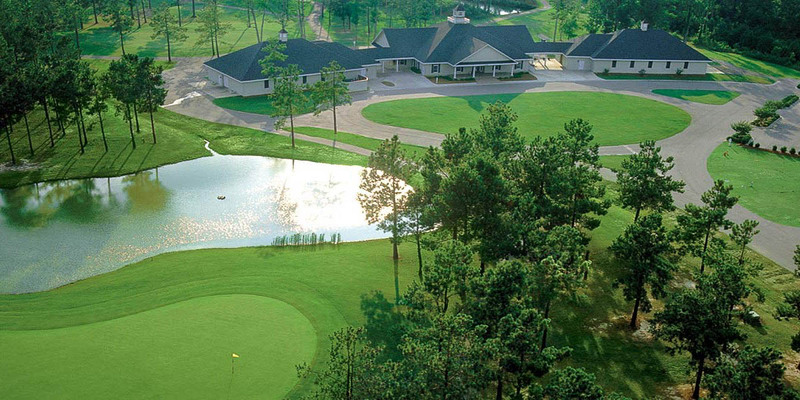 Locals and visitors alike have praised Crown Park Golf Club in Longs, SC for the innovative and tranquil course layout and pristine playing conditions. The course is sculpted from a beautiful pine forest, providing challenging but fair pathways to navigate shots through. From the manicured bent grass greens to the serene area lakes and ponds there to catch errant shots, Crown Park Golf Club will always leave golfers wanting one more round. When Jack Nicklaus designed Long Bay Golf Club, he envisioned a course that offered a challenging layout that would require complete focus and determination of each player. To say that he achieved that would be an understatement. Renowned as one of the most difficult courses along the Grand Strand, playing from the appropriate tees still affords an enjoyable experience to intermediate golfers. 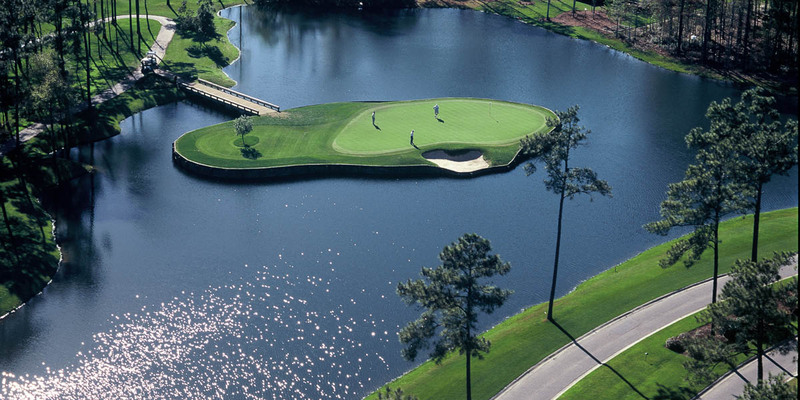 A variety of elevation changes, relatively small greens and treacherous but attractive par 3's (including an island hole reminiscent of TPC Sawgrass) are sure to both puzzle and impress everyone who takes on the course.